The Miss America Organization is the nation’s leader in awarding scholarship money to young women (awarding over $45 Million Dollars) each year. More than 50,000 young women compete each year at the Local and State levels with all events being run by volunteers. The Douglas Center for Hope and Healing has for the past 13 years, helped over 3,500 children, teens and families in Northern Nevada cope with the loss of a loved one. 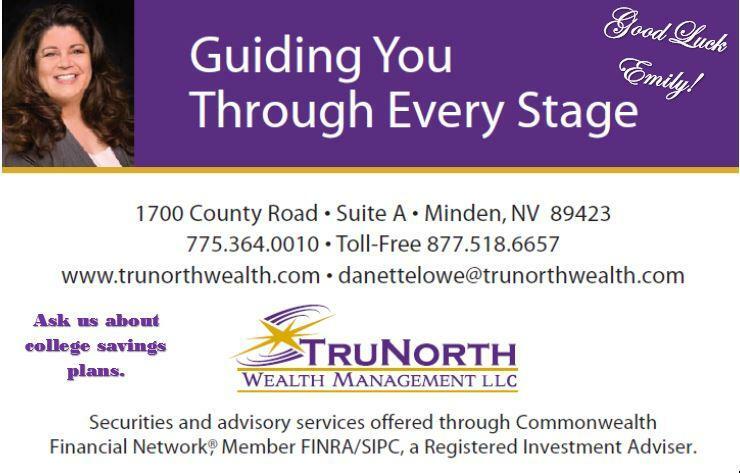 Suicide Prevention Network is a non-profit agency located in Douglas County, Nevada that provides the resources for you to receive help, hope, comfort, understanding and support in a confidential environment, free of charge. Offering a Scholarship to a graduating senior at Douglas High School who plans to attend UNR or WNC. Annual participation by volunteering to donate and wrap presents for needy families in Carson Valley. Participate by knitting or crocheting hats ourselves and also by collecting hats made by clients, friends and family in an effort to help children cope with hair loss caused by cancer treatment. Partnered with Pioneer Yarn and their customers to make hats as well. 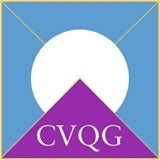 Carson Valley Quilt Guild makes quilts for various local organizations. Danette has assembled quilts from kits provided by the guild. Amazing program that supports rehabilitation from drug and alcohol abuse. In addition to regular financial donations, we bought a table for 10 to feed the homeless for Thanksgiving. Beautiful project started by Deb Delisi after the sudden loss of her daughter. She takes ordinary stones and paints a “Heart” on one side and “You are loved” on the other and leaves them randomly around town. People find them and it inspires them to make more stones. This effort has spread to other countries as well. 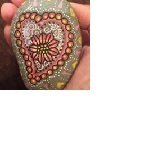 We are in the process of painting our own rocks to leave around town. Please check out their facebook page at the link below! It is about an artist [or band] playing a LIVE and extremely personal concert for a select group of patients. That performance is filmed and streamed LIVE directly to the patients hospital bed [or home] where ey can watch the show in the comfort and anonymity of their own room. 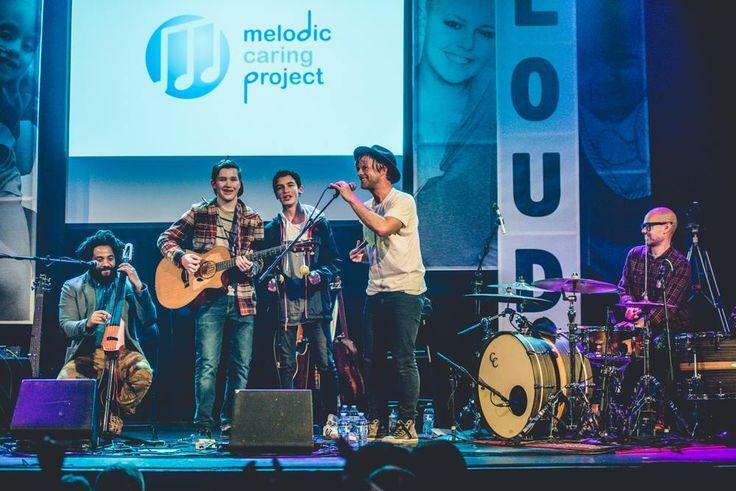 Through a live-chat feature on the Ustream page, patients can chat throughout the concert with friends, family and outside supporters sending real-time messages of love and encouragement, creating a true sense of community and support. This unique service is free to the patient and free to the hospital. Carson Valley Community Food Closet is a non-profit 501(c)(3)organization providing food to qualifying residents in Douglas County. Basic commodities are provided on a monthly basis to participants to supplement their food supply. 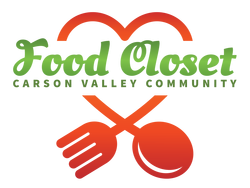 The Food Closet is supported by donations from local individuals, churches, community service groups and businesses. 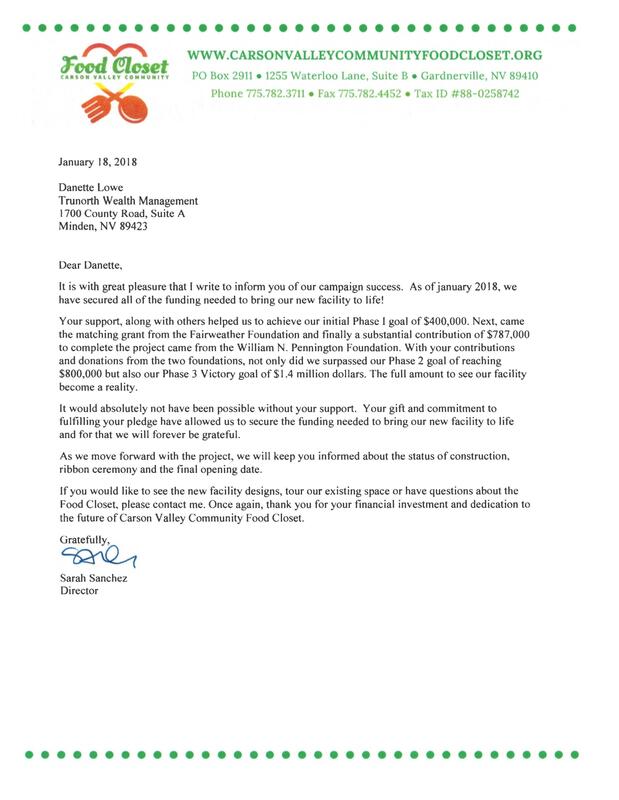 Many food items are donated directly to the Food Closet while others are purchased through their partnership with the Food Bank of Northern Nevada.